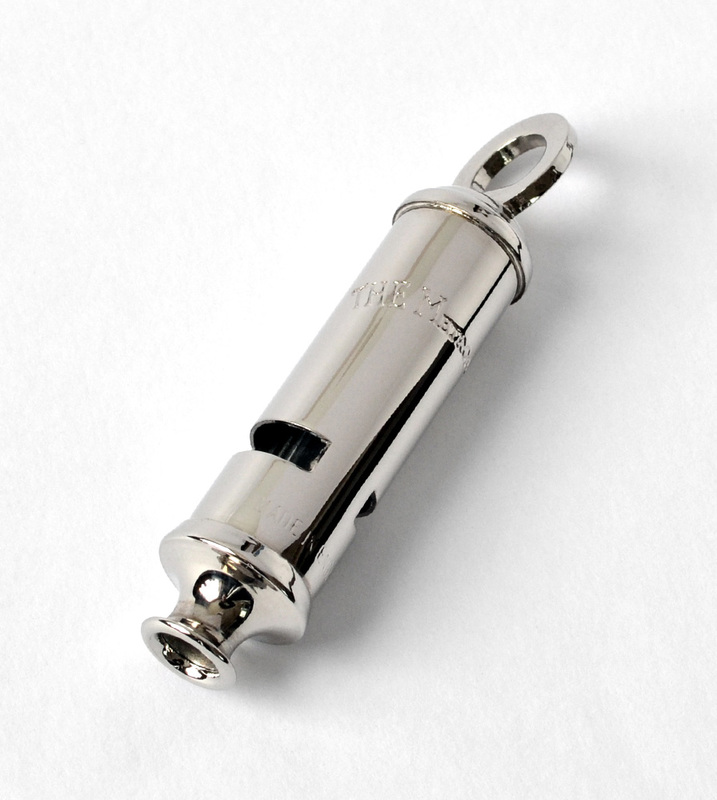 The Classic Metropolitan (Bobbys) Whistle used by the Police Force in the United Kingdom. High quality. Hang on your key chain or neck for security. Dimensions: 3 1/4" long, 1/2" diameter. 47 Ladies Metropolitan (smaller whistle) is available under item wa-47. Click here to see more info.